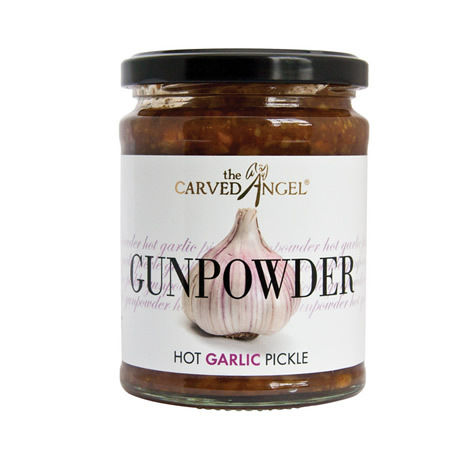 View basket “Gunpowder Hot Garlic Pickle (325g)” has been added to your basket. Don’t know what to buy your friend, colleague or any member of the family? 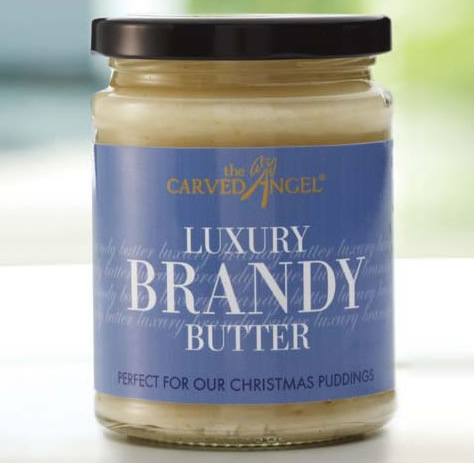 Not entirely sure which Flavoured pudding they would delight in on Christmas Day? 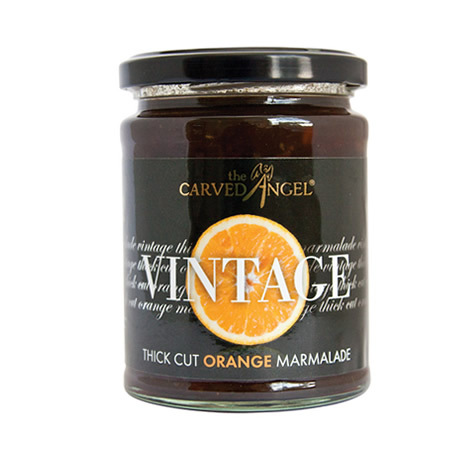 which would be their favourite chutney or pickle to accompany their meals? Do they like it hot or sweet? No worries…. 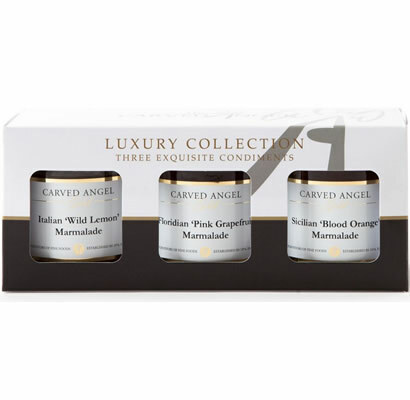 let them buy what they would really enjoy and give you the satisfaction of knowing you have given a really thoughtful present this Christmas! 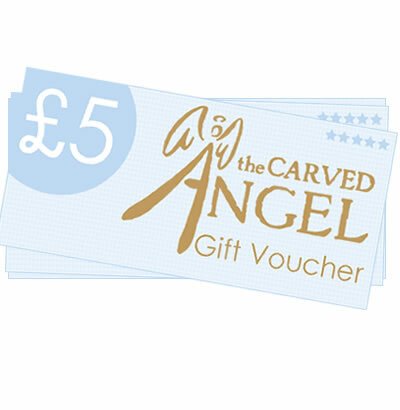 Gift vouchers are available from The Carved Angel. We can send the vouchers in the post (free of charge) or via email, it’s up to you. Then all they have to do is click away and wait for their mouthwatering goodies to arrive! Post the vouchers instead? – Click here if you would like us to post the vouchers. Vouchers are denominations of £5.00 please specify the quantity below.